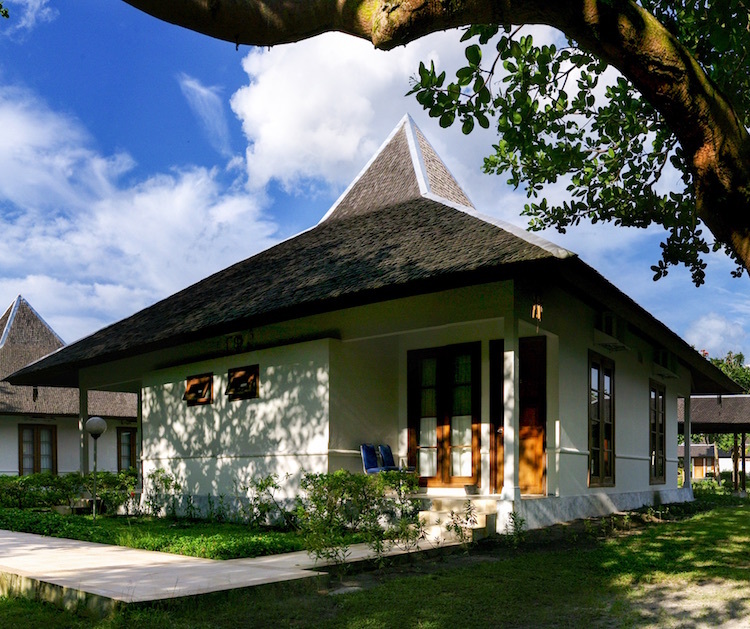 The Rungan Sari Resort & Meeting Center is a sanctuary of style and tranquility. 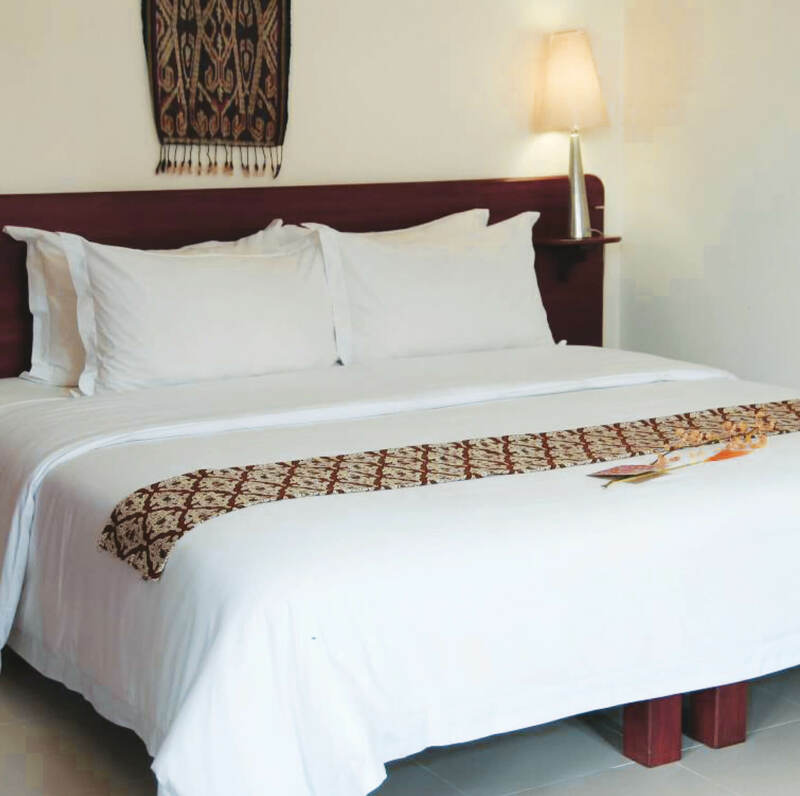 We offer a relaxing natural environment that appeals to all senses. 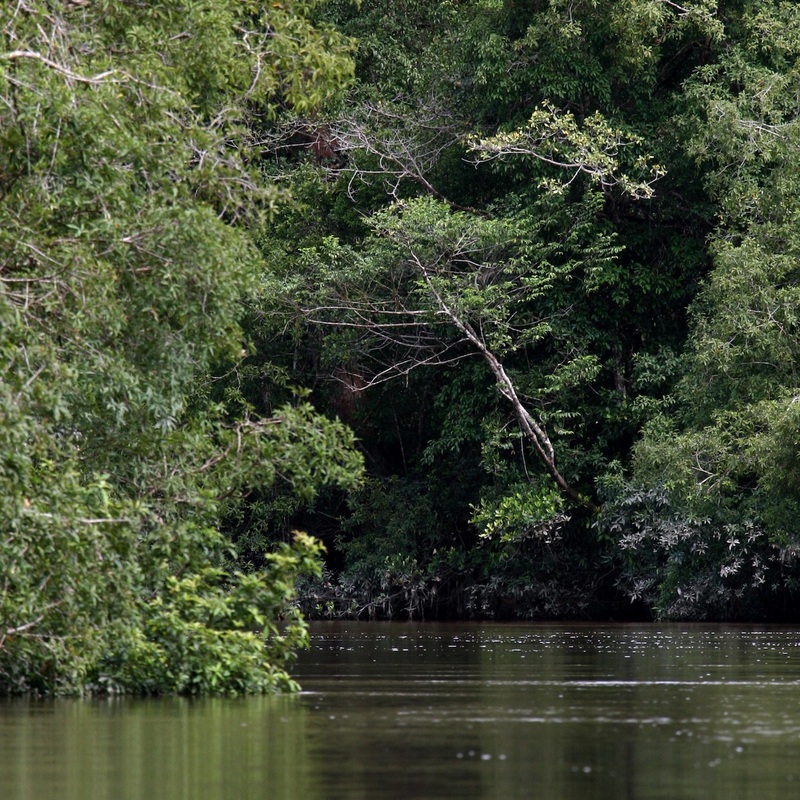 Our rivers, forests and tropical countryside awaits your exploration. Our swimming pool, tennis court, and other facilities invites you to relax and break a sweat. The Rungan Sari Restaurant presents both local and international cuisines in a menu exuding spice and flair. Our menu utilizes local spice and ingredients to bring the best of Kalimantan, Indonesia, and International dishes to your plates. Indulge your taste palate through our delicate cuisine. 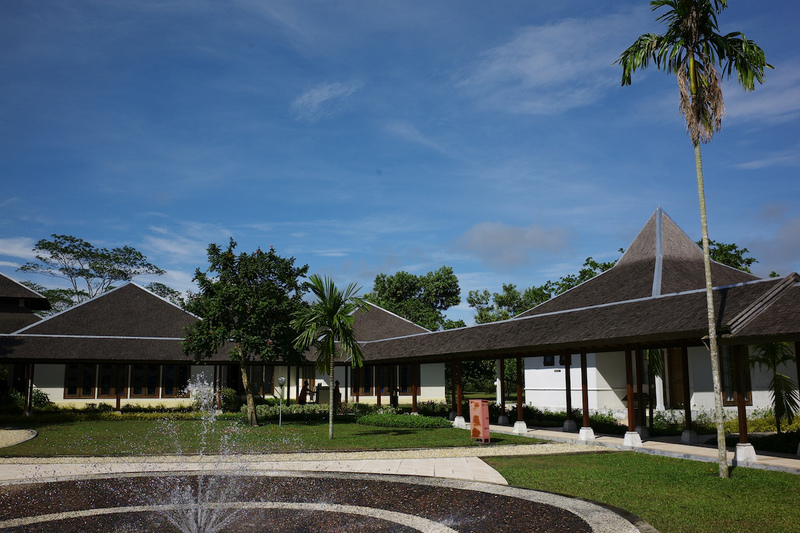 There are three meeting and conference rooms at the Rungan Sari Meeting Center & Resort. 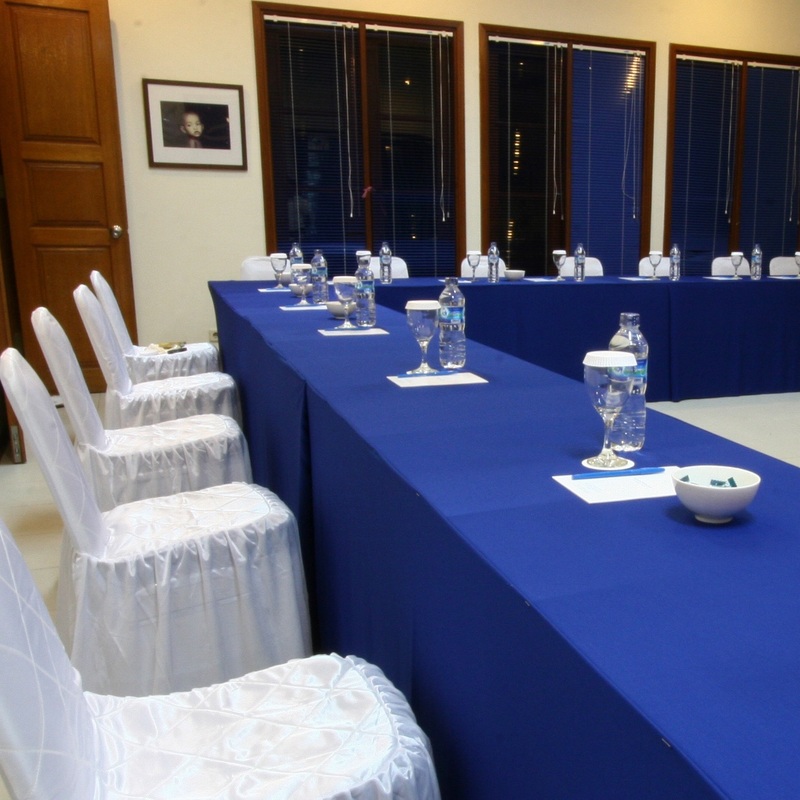 The two largest rooms can be adapted to conferences, banquets and theatre-style seating. 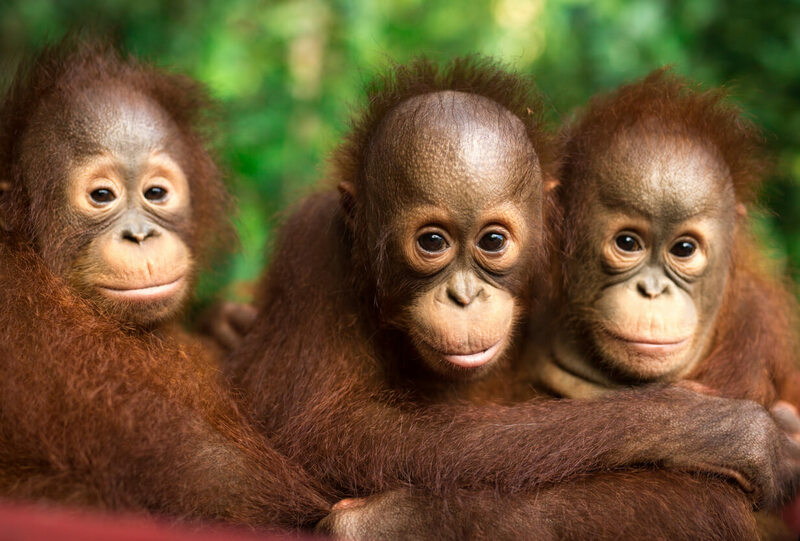 In Rungan Sari, we are surrounded by forest, river, & villages awaiting you to explore. If you are after some physical exercise or just pure enjoyment, then why not play a game of tennis on our hotel tennis court or jump in the pool to cool off. 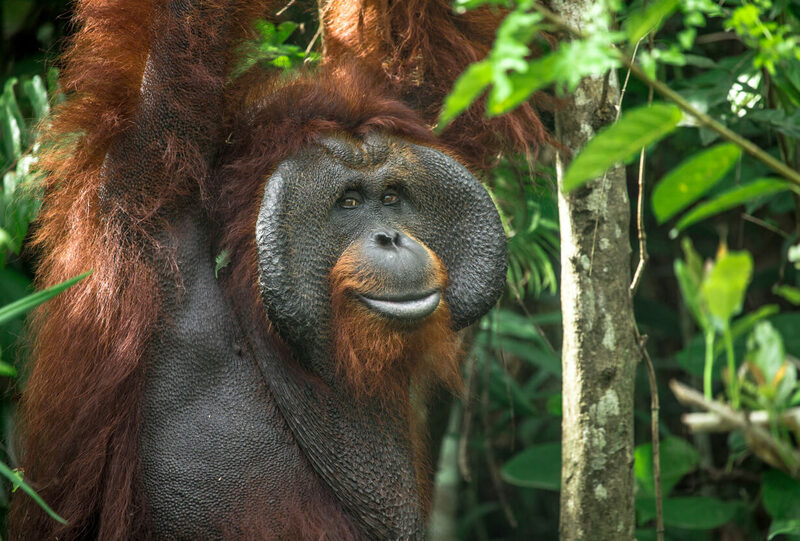 extinct and protected creatures are located around The Rungan Sari Resort, enjoy a stroll through the rivers and meet with the caretakers and organizations behind the protection of Orang Utans in their home of Kalimantan. 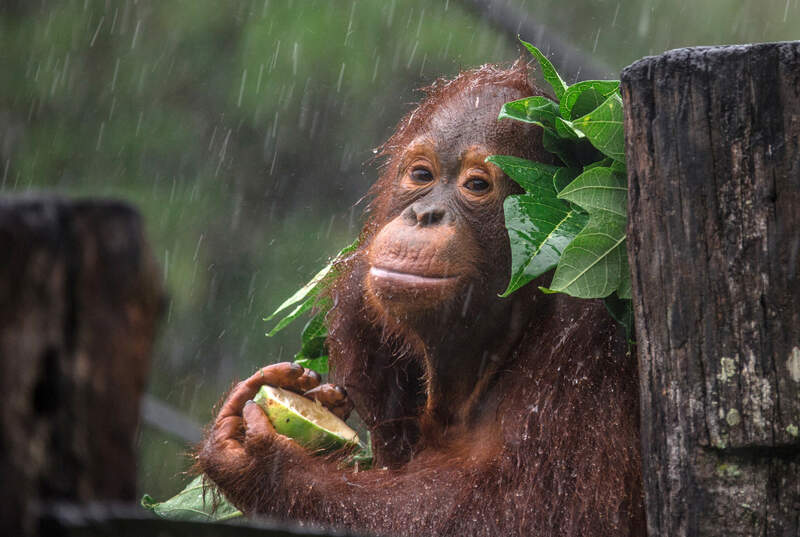 We invite our guests to visit the home of the Kalimantan natives and their care takers to understand the difficulties Orang Utans face in the new world and the arduous work behind protecting their home and lives. and let us know your needs and bucket list!